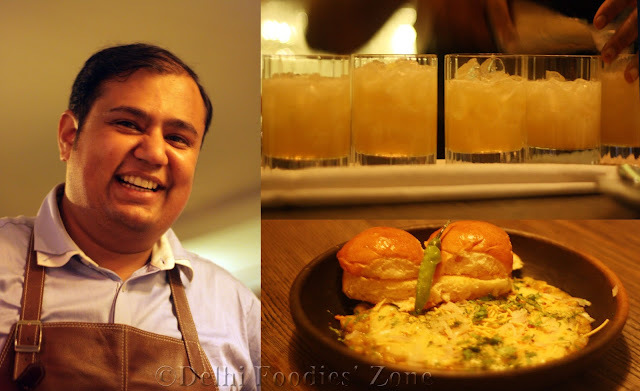 I booked myself for a dinner showcasing the Slow Food Movement in India last week at Olive, Qutub. 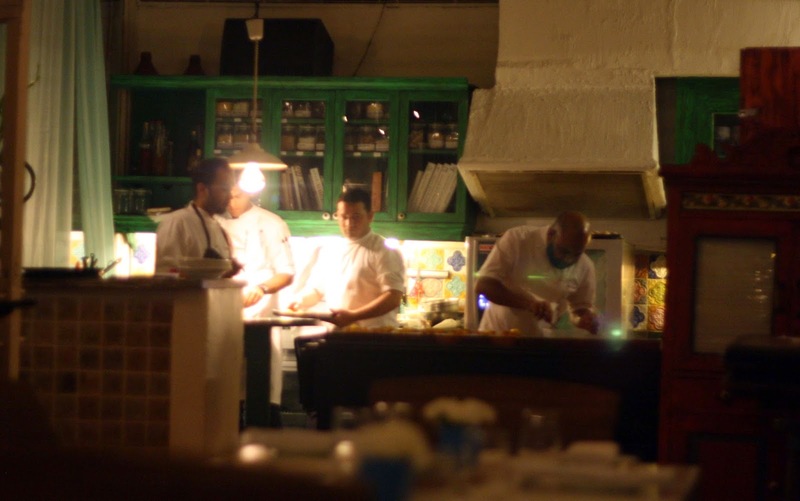 Having had many a memorable meals at Olive, Qutub, I go back again for the love of the place – The pebble strewn outdoor seating being my favourite. It makes me feel that I am in a different land, away from the blaring horns of a crazy city life and under a giant tree with sunshine making its way through the leaves, landing on my plate. This time round, I took my seat in their GreenHouse to sample the best of local produce from India. It is only opportune to salute the sheer brilliance of Chef Sujan Sarkar and team who have taken modern gastronomy to another level in India. There are no gimmicks involved. Only. Real. Food. 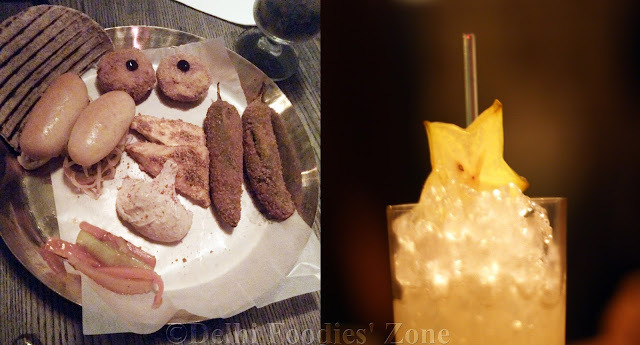 The 9-course Slow food dinner with a welcome drink was pegged at Rs 1900. The same menu is available with wine too. Crispy pumpkin strands, cape gooseberry fermented in lactic acid with a slight tang and a gorgeous faux oreo made with black olive shortbread to get the colour right, filled with creamy citrus scented goat cheese mousse to make a fab filling. Brilliant trailer, this! Sorry, not sharing a pic as the one I have is half eaten. This brilliantly plated salad was a riot of colours, textures and tastes. 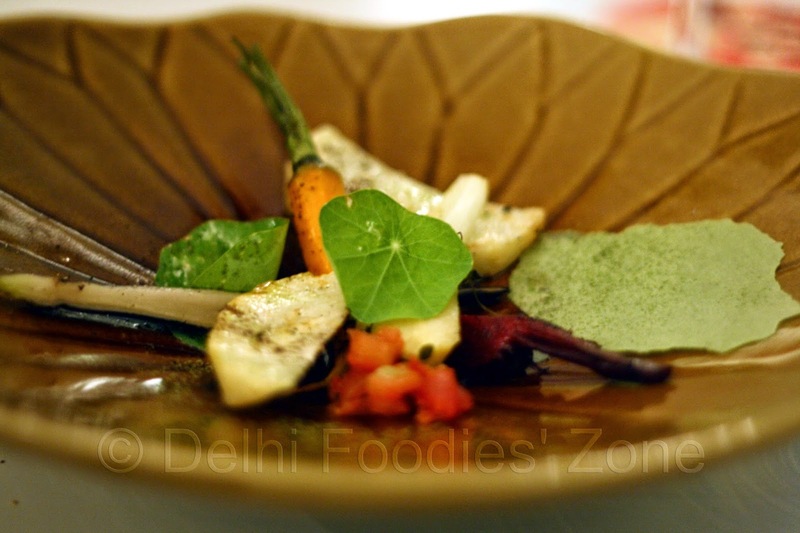 It consisted of confit parsnips, beetroot, black radish and baby carrots tossed in an apple cider vinaigrette, drizzled with nasturtium oil, complete with a nasturtium leaf and topped with a wheat grass crisp. If this doesn’t sound, HOT already, the Best of The Green Bean farm had a sprinkling of black garlic powder which was the very reason I signed up myself for this dinner. Having read up about the process of making black garlic that takes upto two months to show results, this plate simply couldn’t have been missed and was worth a million bucks. Best of ‘The Green Bean’ farm was unlike any salad that I’ve tasted and will remain etched in my mind. 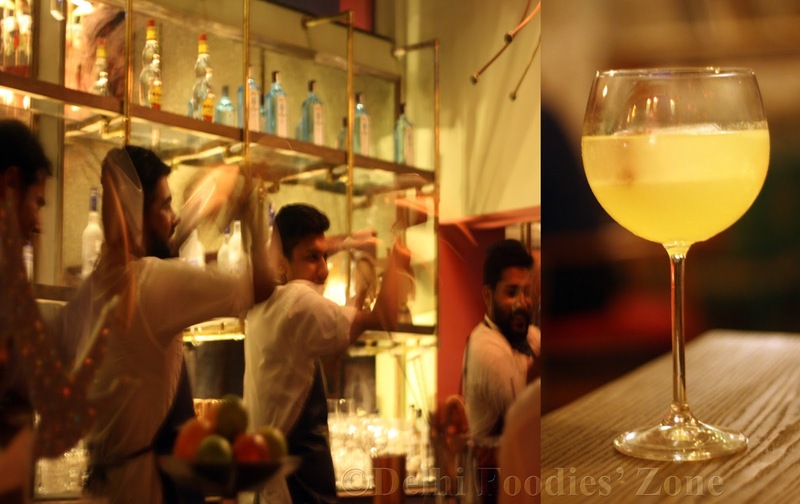 Gondhoraj lime is the Indian equivalent of Kaffir lime and is a favourite of the Bengali community. 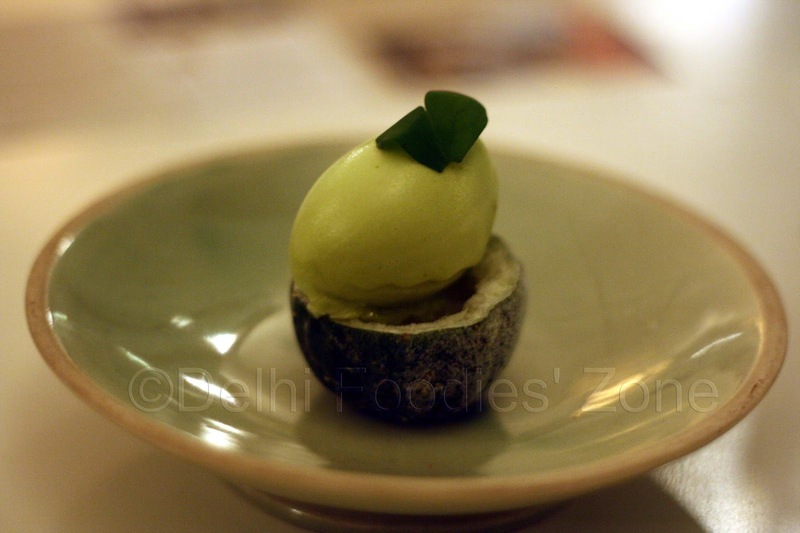 Its flavours were combined with wild wood sorrel to form an aromatic sorbet served in a gondhoraj lime shell. 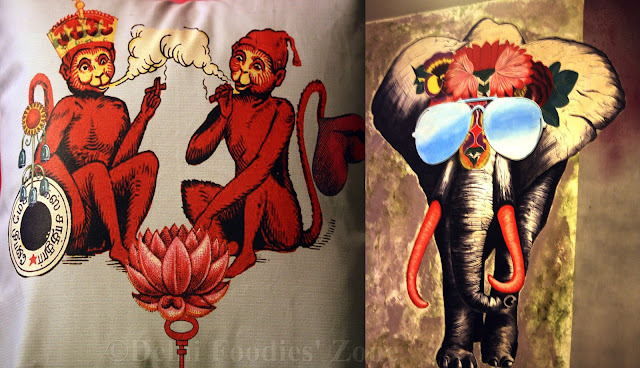 The natural notes hit the spot and the taste lingered in my mouth for a long, long time. All regional Kashmiri flavours on a plate! This dish is a modern gastronomical tribute to the valley. You may have had the Kashmiri Tarimi a million times, but this dish belongs right up there. 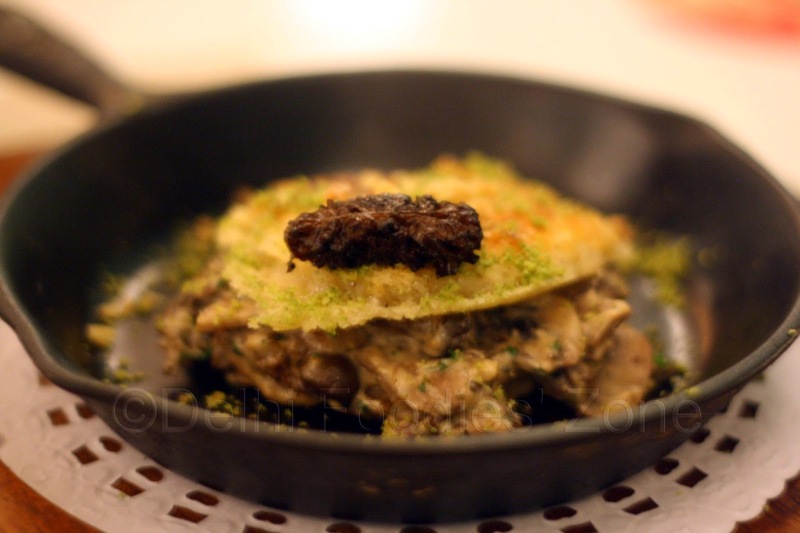 Sautéed Kashmiri Morels (the prized fungi from the valley) came in a white onion and mushroom gravy, topped with pan-seared Kalari Cheese from Kashmir and sprinkled with a walnut and coriander thecha crumb that gave the dish a crunch. The walnuts, again coming from the valley, are much sought after. 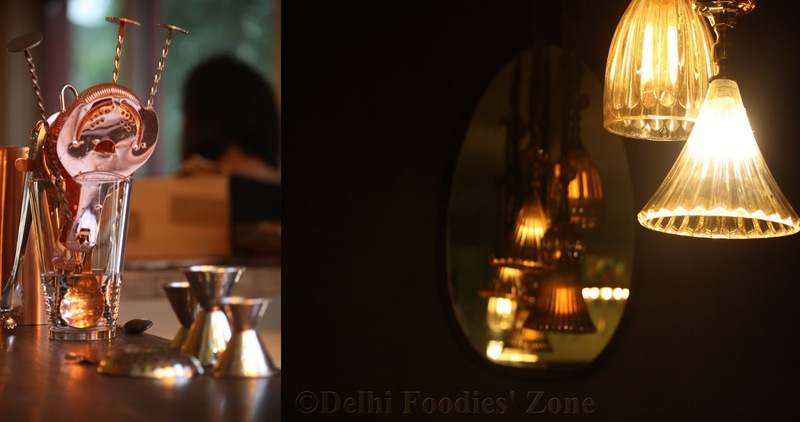 Overall, the dish had an earthy flavour from the morels, woody rendering from the nuts and robustness of the Kalari cheese. The white onion gravy helped the flavours merge well. It was wilderness on a plate with unparalleled textures. 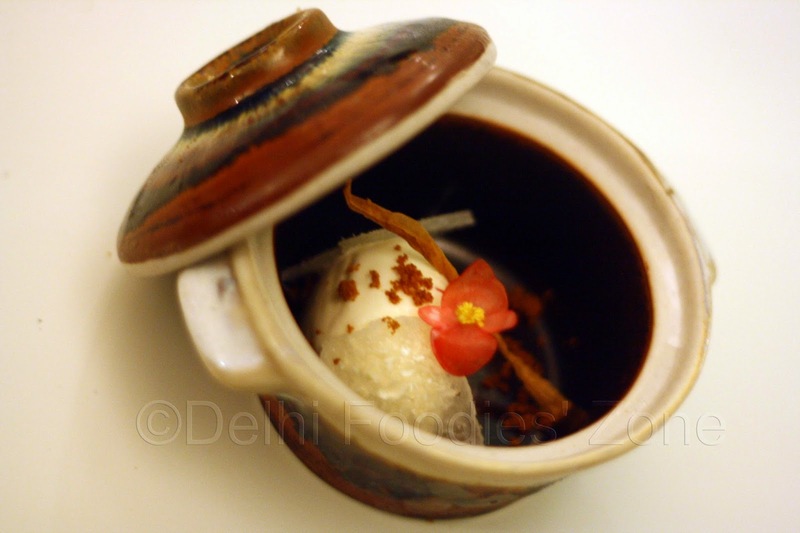 Buttermilk (from 4S brand) was churned into an ice-cream and served along with a candied ash gourd strip which is actually our petha and a thin strip of caramelized radish. While buttermilk ice-cream was a first for me, who knew it’d taste so nice and go well with radish? The candied ash gourd rendered sweetness and blended with the rest of the flavours like no other. These were topped with a pretty red apple blossom flower (from Krishi Cress) that made the dish ooze oomph as if it has descended right from the ramp and walked to my plate. Whee! Honestly I would’ve ended my meal with the Ash gourd, Radish, 4S Buttermilk course, but when you are being fed so nicely, you are eager to know what’s next? There are paeans written about the Japanese trying to get their Soba noodle right, their Sushi perfect, we have the Pootharekulu from Andhra as the Indian candidate. The Pootharekulu is a rice paper sweet. 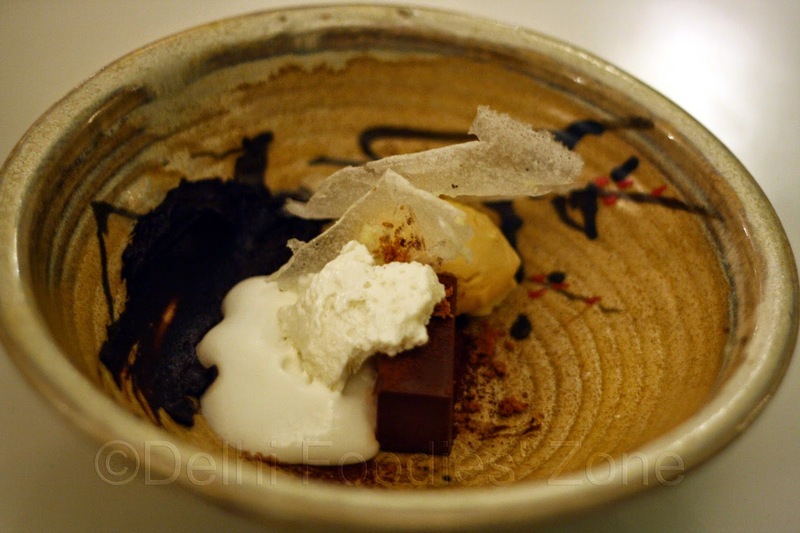 But the dish at Olive had unsweetened rice paper made from Jaya rice, burnt butter solids(the stuff left over after your mom makes ghee), coconut foam and a slightly nutty sesame chocolate rock served with chocolate ganache and mandarin ice-cream. If you sign up for this meal, you’d come back feeling you’ve cheated Olive of their money. That good! Aye!